Are you a big fan of cute, lovely characters? Spinions Beach Party video slot powered by QuickSpin is surely the game to play! 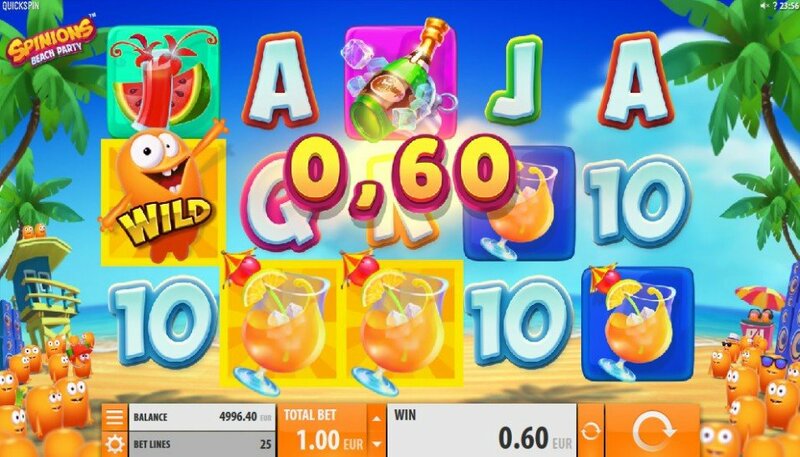 Spinions Beach Party is a 5 reels, 3 lines and 25 fixed paying lines video slot. The theoretical payout percentage is set to 96.05%. 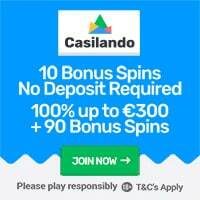 Players can choose to play from a minimum bet of 0.10 up to €100 per spin. 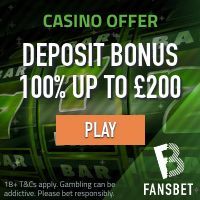 The maximum payout out on Spinions Beach Party is set to Bet Amount x 1876! There are 2 game features in Spinions Beach Party; Beach Club Free Spins and Spinions Sticky Wild Respin Feature. Three Bonus Scatter Symbols will trigger the 10 Beach Club Free Spins. During the free spin round all Wilds remains sticky through all the free spin rounds. Two or more Spinion Wilds will trigger a Re-spin until no more wilds appear on the reels, giving the chance to the player to get higher winnings. 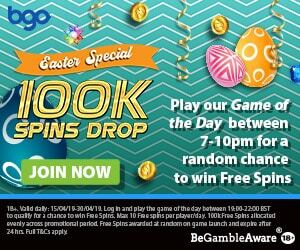 Exclusive: Get 10 free spins no wagering required at BGO Casino!